Foosball, also known as table football, table soccer, or kicker, is a table-top game and sport that is loosely based on association football. It usually contains rows of foos men, or figures shaped like football players made from either plastic, metal, wood, or sometimes carbon-fibre. The figures are mounted on horizontal metal bars which are rotated by players to "kick" a ball into the opposing goal. 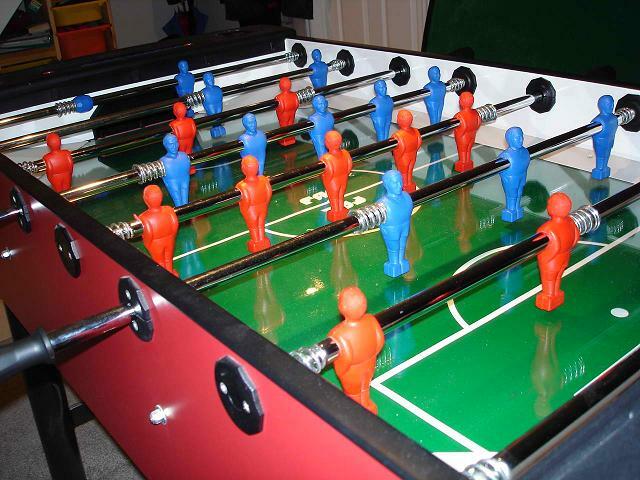 Foosball tables can vary in size, but a typical table is about 120 cm (4 ft) long and 61 cm (2 ft) wide. Smaller and more portable desktop versions are also available which are popular among aficionados with limited space. 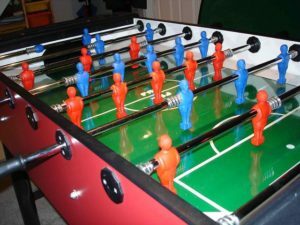 Shipping a standard foosball table is not far from shipping a dining table or other furniture. 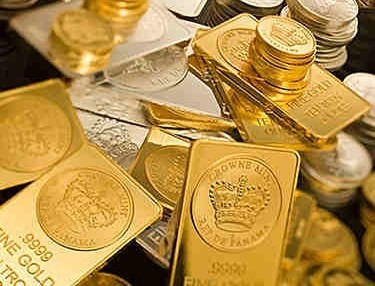 It is best packaged on a palette with strapping or crated with ample padding on all sides. The figures must be wrapped individually in bubble wrap to protect them from damaged while the bars are strapped to prevent them from moving during transit. The small balls must be placed in a Ziploc bag and taped on the table to avoid loss. 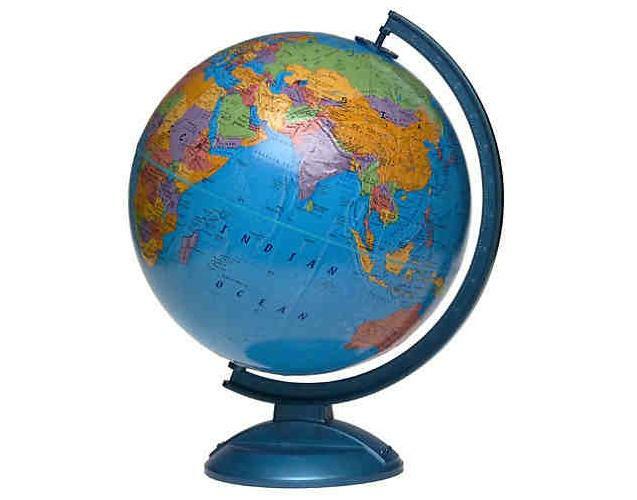 For such a large item, it is best to consider shipping it by freight or carriers specializing on large furniture. Miniature foosball tables are much easier to ship. All moving parts (figures) must be wrapped and padded with bubble wrap. Bars must be kept in place by strapping them. Tape the bag of balls on the table before wrapping the entire table with bubble wrap. Place the table in a sturdy shipping box with packing materials on the bottom, sides and top. Make sure that it doesn't move before closing and sealing the box. Address and label the package and take to the post office or shipping company.